The high vitamin C content would help here, but the overall cleansing, detoxifying, antibiotic and antioxidant effects are likely to be even more important. The high antioxidant and antibiotic compounds may also help reduce body odor over time. There really are a lot of good reasons to start your day with the freshly squeezed juice of a lemon in a glass of water. 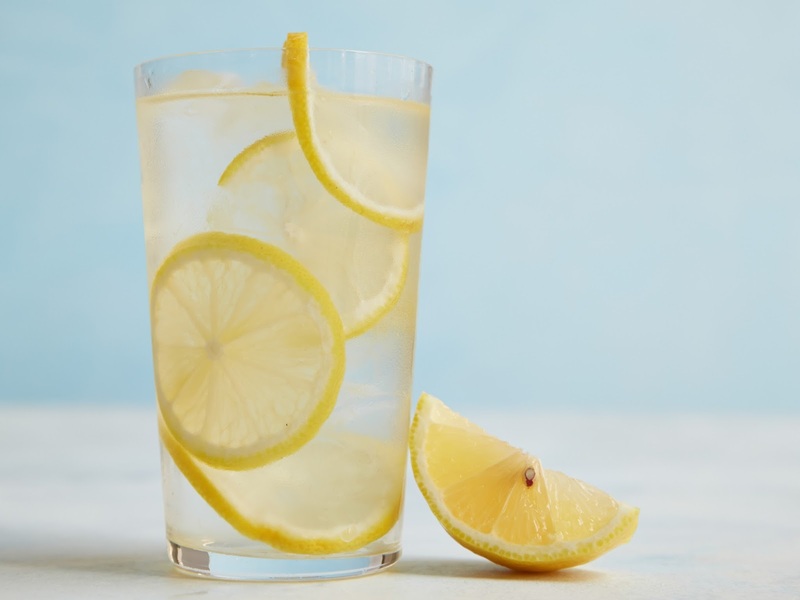 If you’re haven’t heard about “The Master Cleanse”, this is basically a diet that consists of only drinking lemon water mixed with honey, cayenne pepper or maple syrup for an extended period of time. 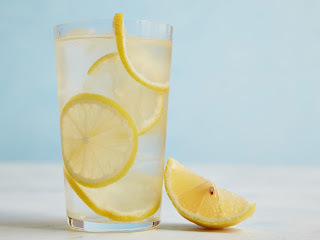 This method may not work for everyone but I’d like to point out that this method takes advantage the citric acid present in lemon that will help flush toxins from the colon, gallbladder and liver that otherwise would be absorbed by the body.